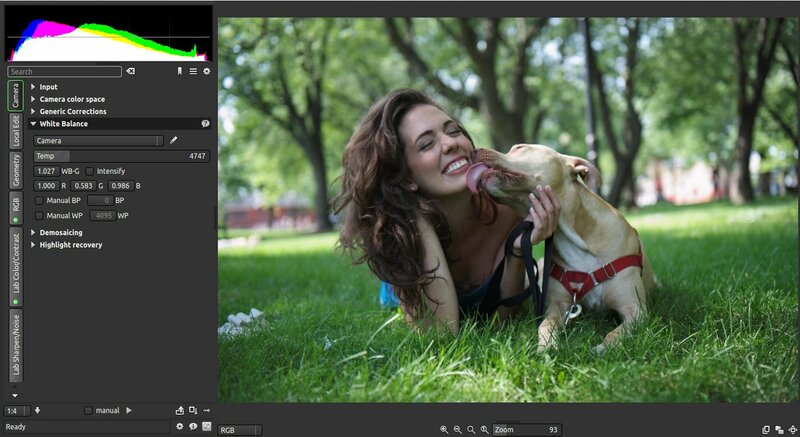 Photivo is an open source RAW photo editing program that is cross platform (Windows, Mac, Linux). I have known about Photivo for quite a few years. In the past, I tried it just a handful of times but generally always found it quite cumbersome to install (successfully) and a bit confusing to use. Recently I decided to try it again. I must admit, feature wise, Photivo might be one of the best RAW photo editors existing for Linux. Even after getting familiar with it though, I still find it a bit awkward and tedious to use. Here is my basic video review and tutorial of Photivo. Darktable version 1.3 will have the ability to create masks and fine tune specific parts. I have been using masks on the unstable branch and love it! I will probably do a tutorial on masks soon. Your editing skills are great. You know what you are writing about. I can help you find some new tricks, from this website.